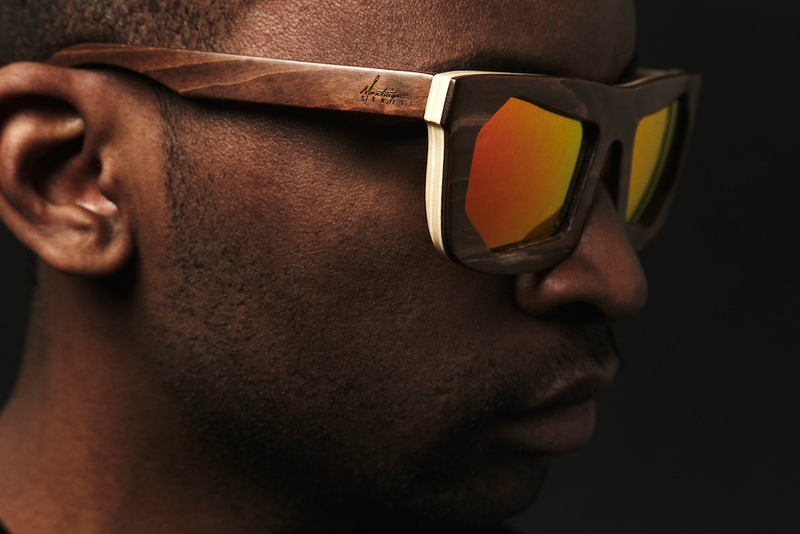 PLANÈTE SOMBRE: Montaigne Street x Wood Fellas Eyewear Collaboration from MD on Vimeo. 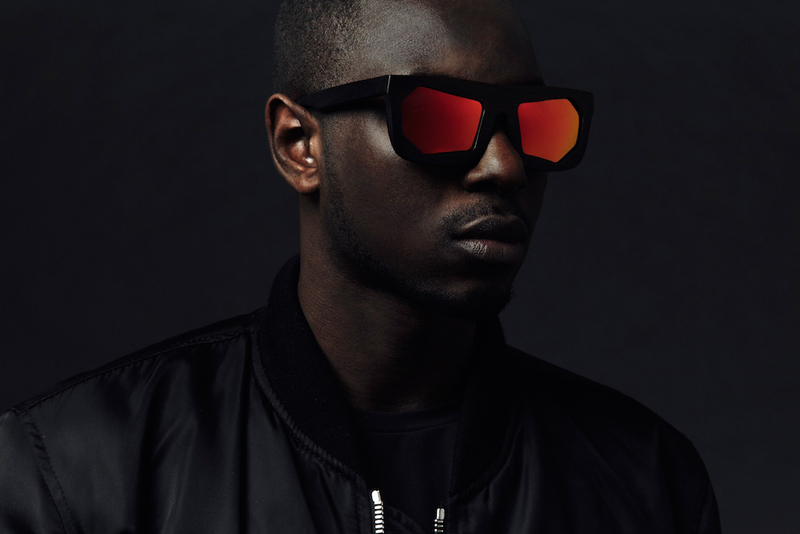 Parisian fashion collective Montaigne Street was asked by Munich based accessory label Wood Fellas to work on a limited edition eyewear collaboration. Wood Fellas have made a name for themselves by delivering on-point wooden accessories with an edge, while Montaigne Street have been on the rise combining their passion for fashion, style & music (incl. a series of already legendary parties in the city of love) and have become one of Paris’ upcoming new crews to watch. Inspired by the “Voyager Golden Record”, which was sent to space to portray the diversity of life and culture on Earth, the Planète Sombre collection was designed to portrait the style of a new generation and intended for any souls out there who might find and digg them. 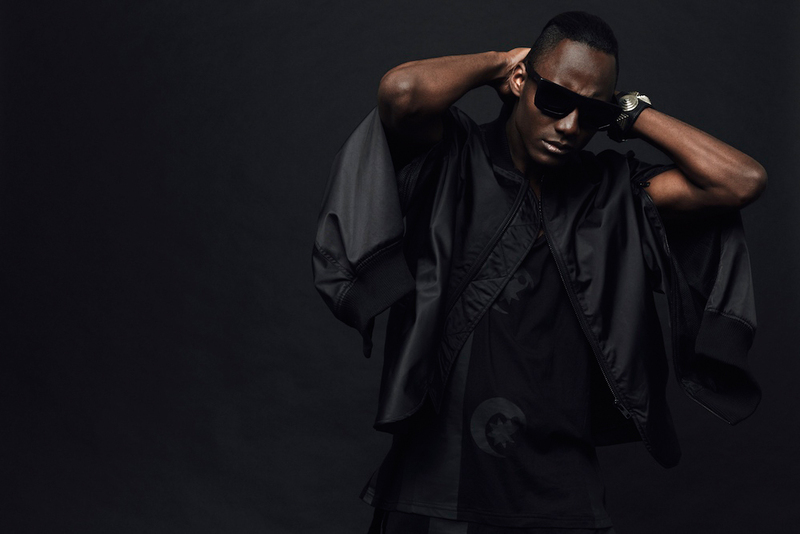 The lookbook was shot in Paris by acclaimed photographer Thomas Babeau starring the Montaigne Street crew. The limited edition sunglasses feature a spaced out multishape hexagon silhouette available in three different woods as well as three different finishes and colorways. Each shade comes in a screen printed galaxy bag inside a black wooden bamboo box. Details include the Planete Sombre logo lasered on shade, box & bag. As all Wood Fellas products, the wooden shades are handmade of recycled wood to keep it eco-friendly. In addition only the finest elements were used to complete this mission as hyperflexible hinges and polarized lenses make for maximum comfort & UV protection. Limited to 150 pieces per color worldwide, the shades will be released on July 9th 2014 and can be purchased at the Wood Fellas online store, as well as VOO Store (Berlin), POOL (Munich), LA FERRAMENTA (Bologna), VRIENTS (Civitanova Marche), IRIS BY CRUZ OCULISTA (Coimbra) and GR8 (Tokyo).